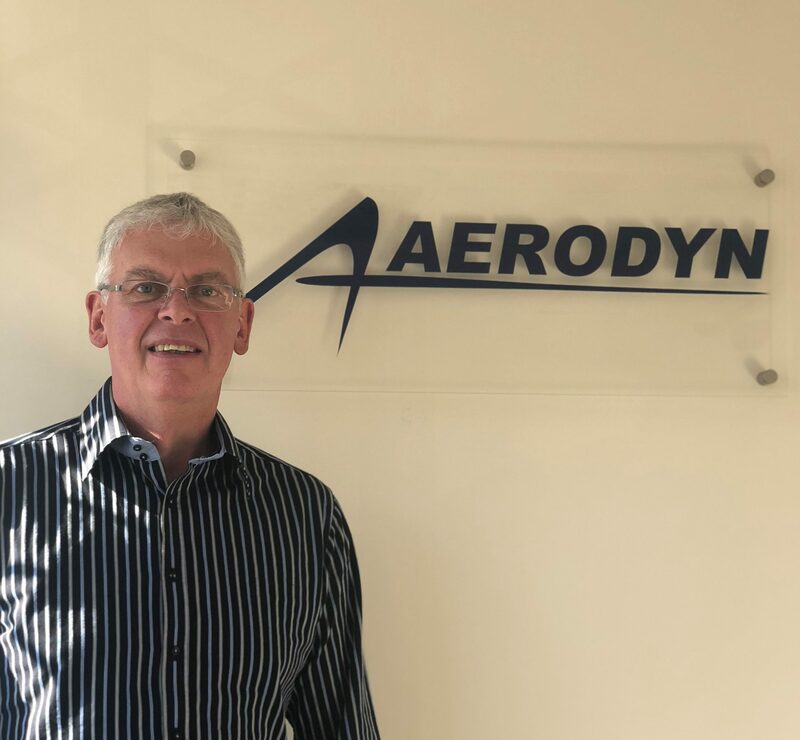 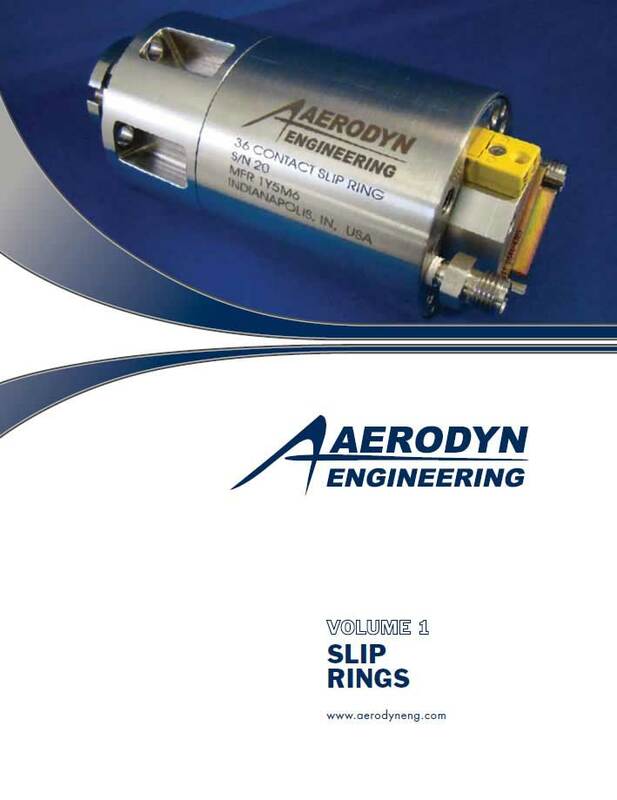 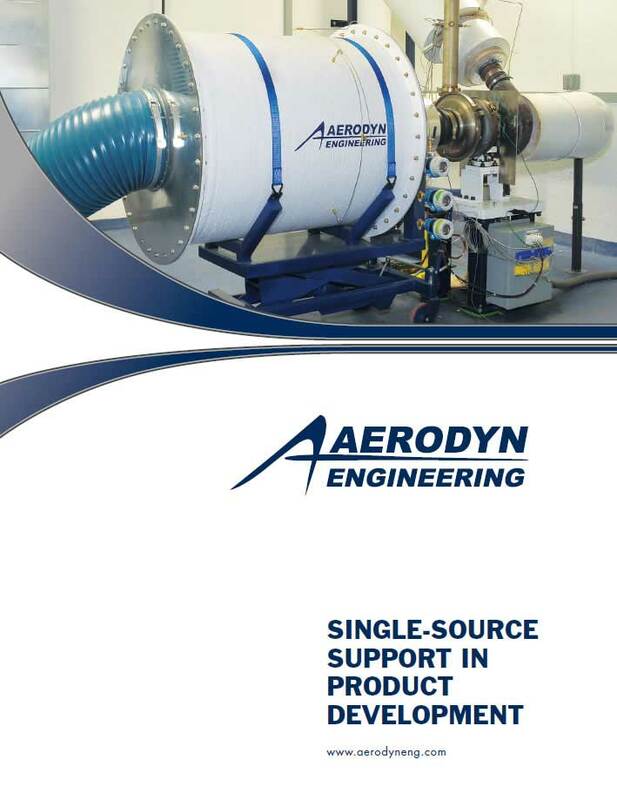 Aerodyn’s unique combination of extensive in-house engineering, manufacturing capabilities and close-knit structure allows challenging and time-sensitive rake and probe projects to be handled efficiently. 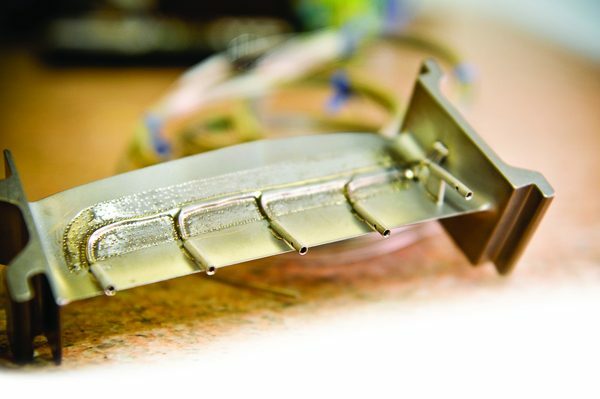 These can be positioned precisely for cold or hot running conditions. 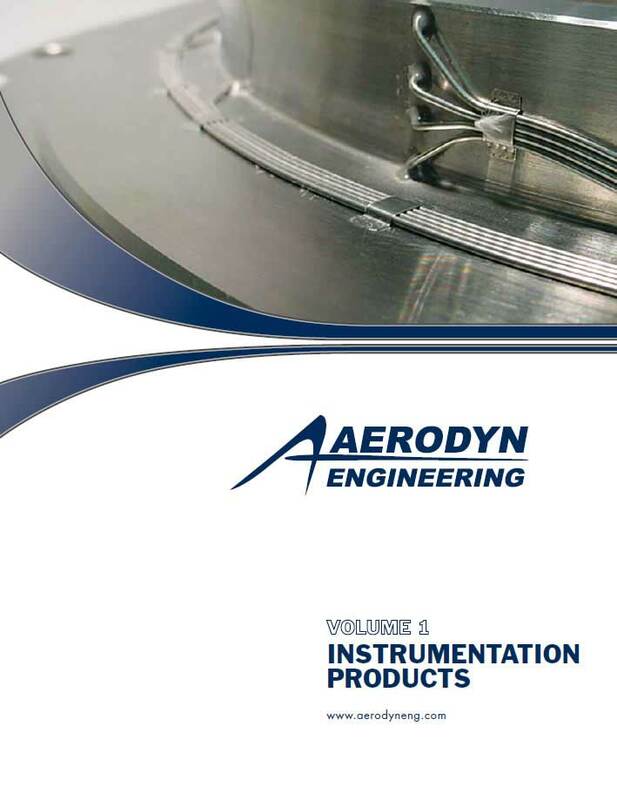 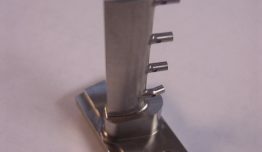 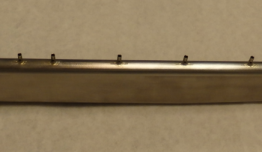 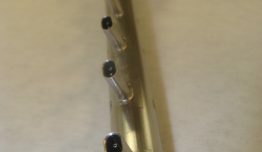 Aerodyn’s preference typically is to machine boss, strut, and kiel heads integral to each rake for the most robust product, although welded and brazed assemblies are also provided. 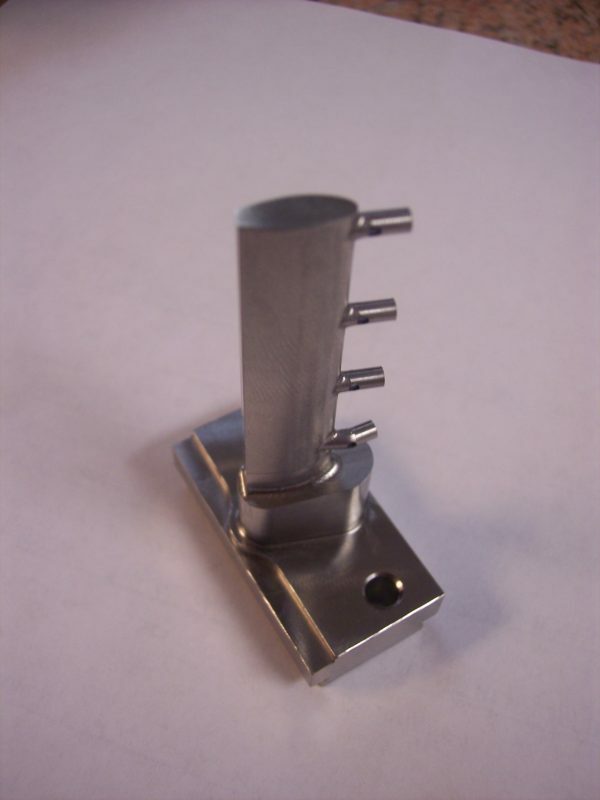 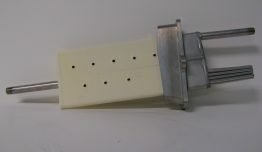 Vane leading edge mounted sensors using a variety of methods are also offered for any stage of the engine. 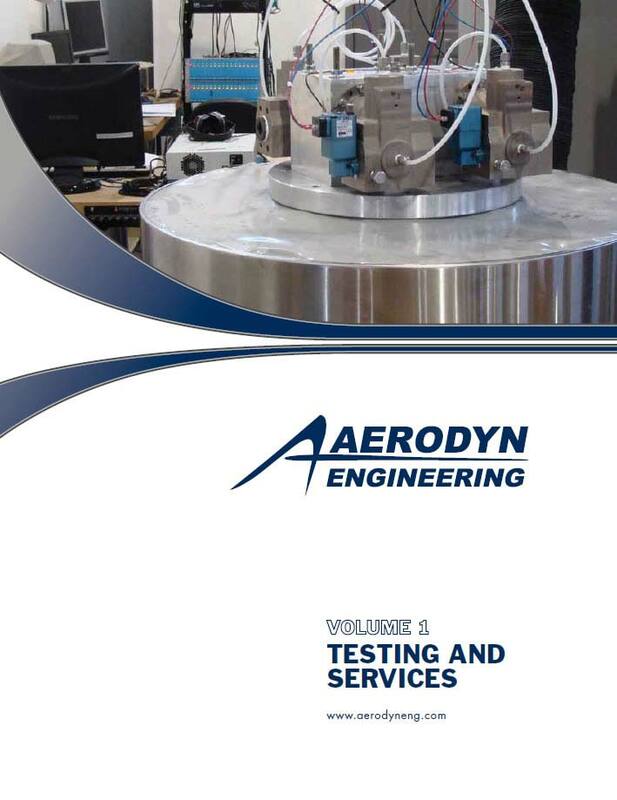 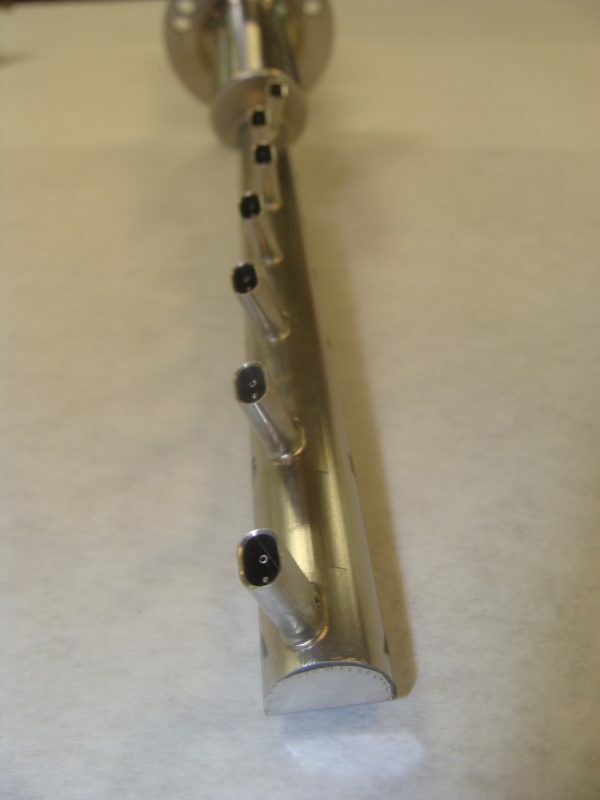 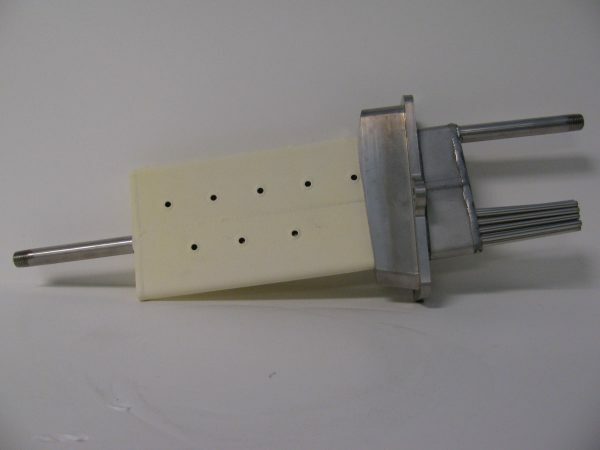 All requisite flow calibration of rakes and probes can be performed using Aerodyn’s in-house flow tunnel. 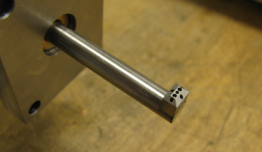 Pitch and yaw can be set in sub-degree increments, and nozzle flow speeds up to 1.0Mn with our variable nozzle diameter setup. 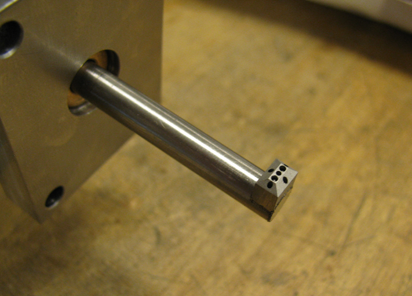 Discrete supersonic velocities are achievable with made-to-measure converging-diverging nozzles. 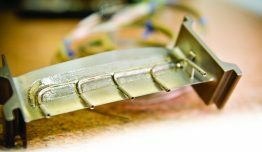  Typical calibration services include pressure recovery, temperature recovery (elevated temperature available), and flow angle calibration.